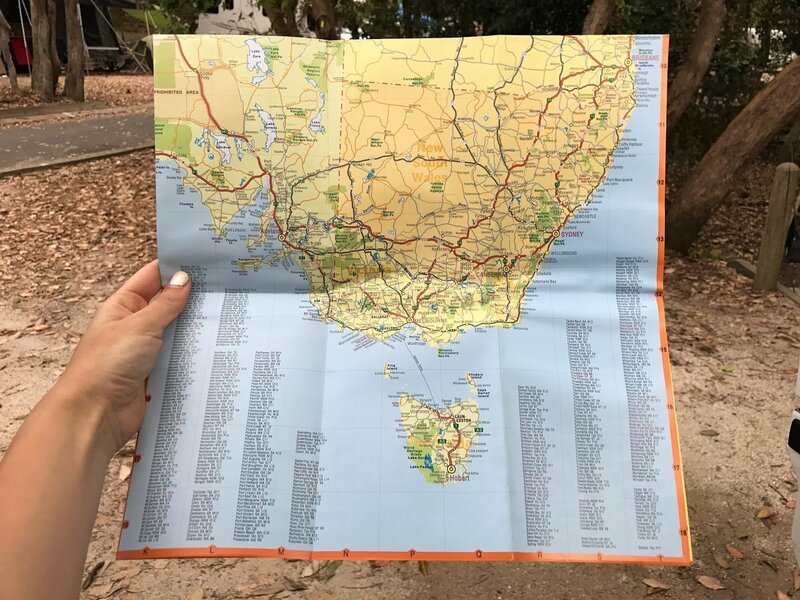 When we started planning out second visit to Kangaroo Island with my family, we came across the best news. 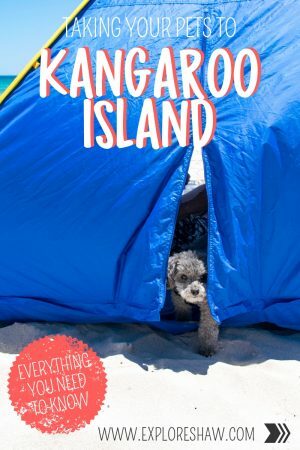 You can take your pets to Kangaroo Island. It was such great news, it meant that we didn’t have to leave our little puppy at home and could take her along for the holiday with us! We don’t often get to take Sophie away with us, so taking her away was such an exciting idea. 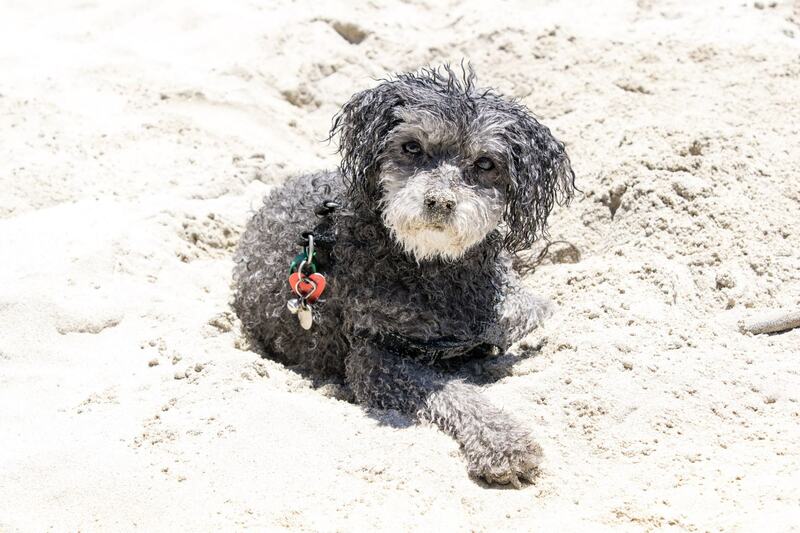 She loves it when we travel all together and even though she’s 13 years old now, she still acts like a little puppy, digging holes in the sand, chasing sticks into the ocean, and exploring all the new places she visits! 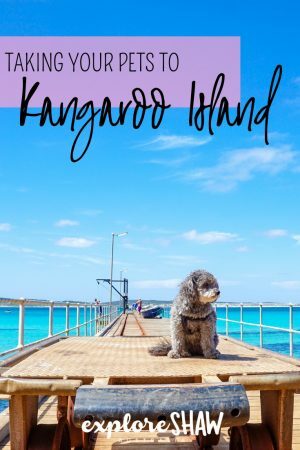 If you’re planning on travelling to Kangaroo Island with your dog, here’s everything you need to know to make it a smooth, stress free experience. It is a condition that all pets travelling to Kangaroo Island are registered and microchipped, as part of their animal management program. If you are taking a cat to Kangaroo Island they must also be desexed. The easiest way to take your dog across to Kangaroo Island is on the SeaLink ferry, who happily allow pets on board the boat. On the ferry you can either leave your pets in your car or take them right on board with you onto the top floor of the ferry. It’s up to you which you would prefer and where your pets would be more comfortable. If you’re taking your puppy on board the ferry, there is a special place where you need to meet with your pets. Only one person should be in charge of your pet, everyone else you’re travelling with will need to board the ferry with the regular passengers via the passenger ramp. I looked after Sophie while we were on the ferry, we had to board first via the back of the ferry (the same place all the cars drive onto the ship) and then take the stairs up to the top floor of the boat which anyone can access, but is designated for people travelling with pets. Pets aren’t allowed in the lounge on the second floor. Sitting on the top floor was great, Sophie and I were some of the first people on the ship, so we found ourselves a spot outside on the top floor and watched everyone reversing their cars onto the boat. 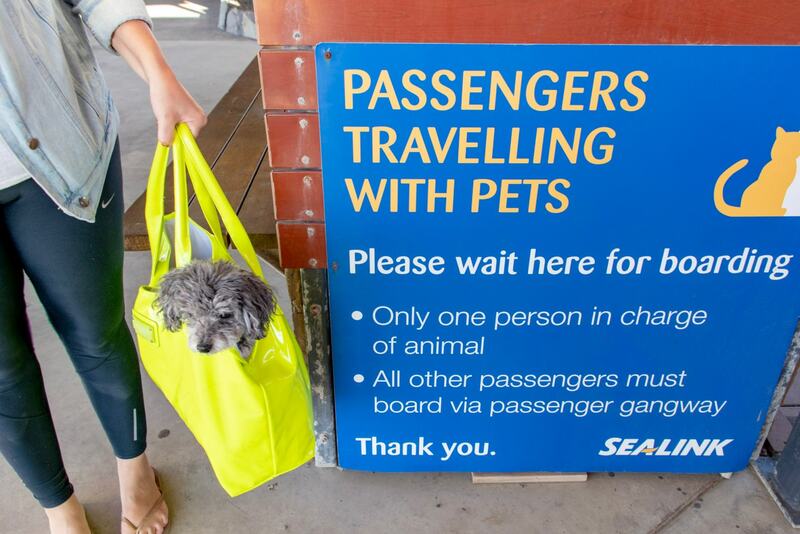 There’s no extra charge for taking a pet on the SeaLink ferry, but you do just need to let them know when you book your ticket and check in for your trip. Around Kangaroo Island pets are welcome almost everywhere, including on all beaches, campgrounds, parks and reserves around the island. The only places they really can’t go are into national parks and animal sanctuaries, including Flinders Chase National Park and Seal Bay. 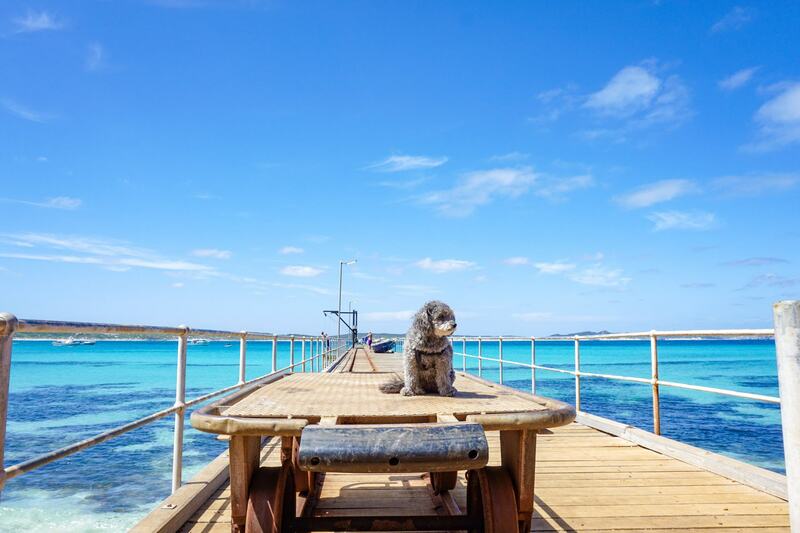 Many of the restaurants also have great outdoor seating areas, so you can try some of Kangaroo Island’s delicious food and wine without having to worry about leaving your fur babies behind. 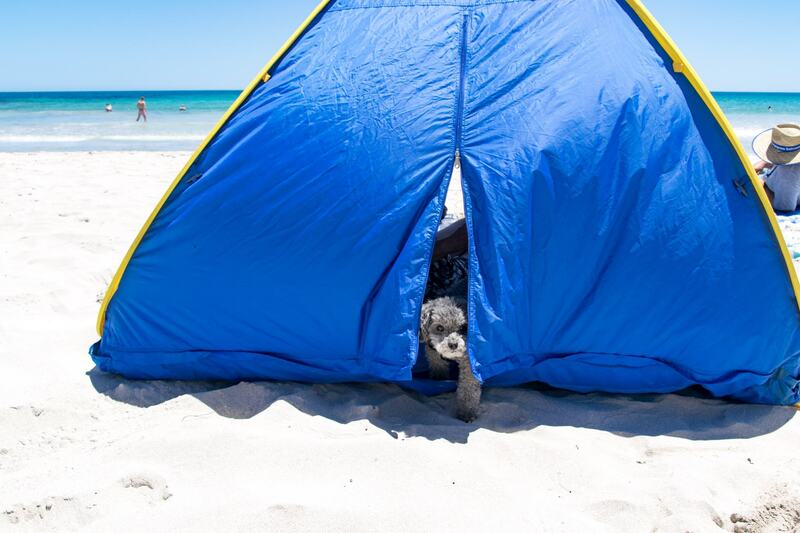 There are quite a few pet-friendly accommodation options available around Kangaroo Island, including holiday houses, caravan parks and campgrounds. 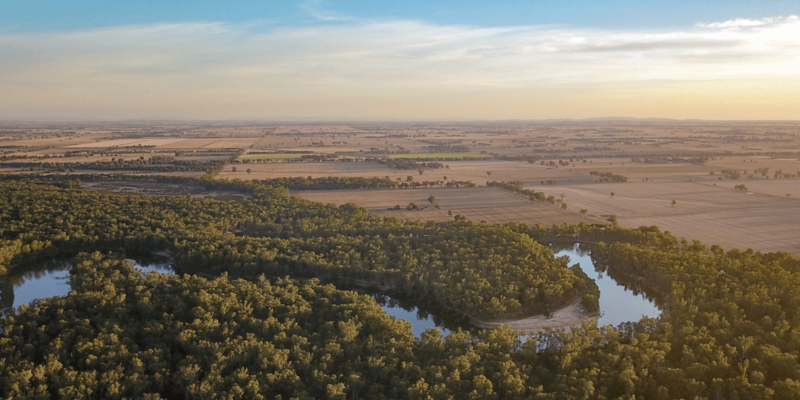 The Kingscote Tourist Park allow dogs in both their cabins and on their campsites. 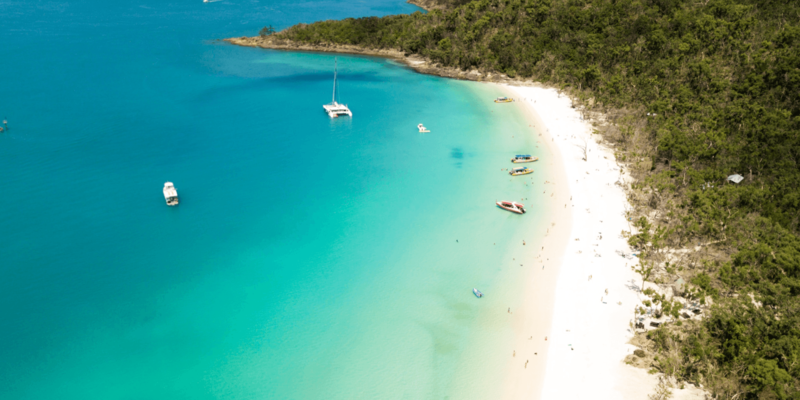 In a great location, only about 10 minutes from the Kingscote Town Centre and with a beach right on your doorstep, the tourist park is a great place to base yourself during your time in KI. 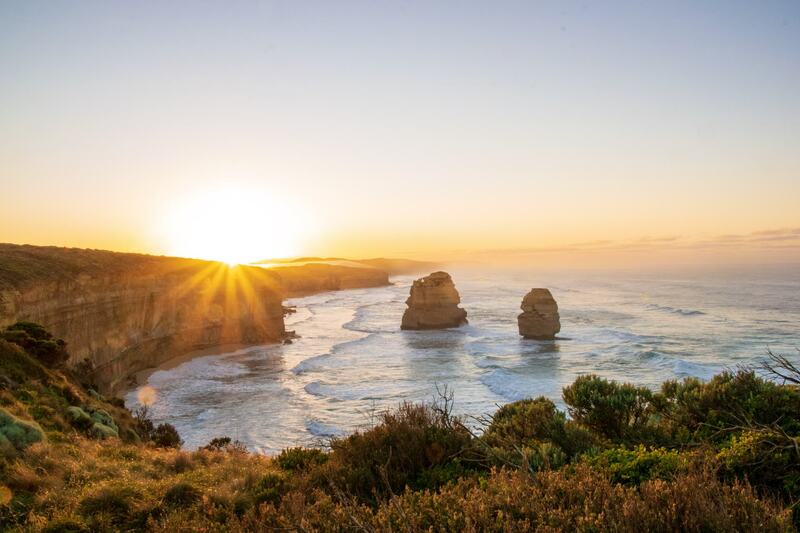 HomeAway have a big selection of holiday house rentals around Kangaroo Island that allow pets, and are a great option if you’re travelling with a larger group of people. 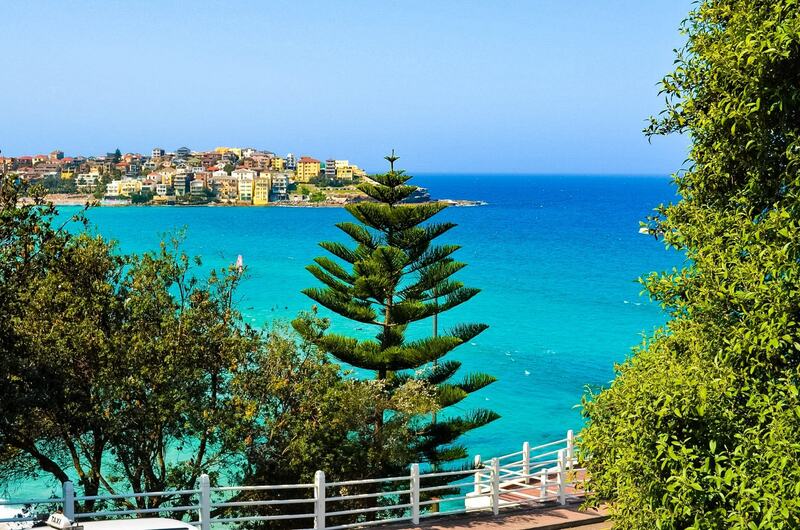 Most of these houses do book out well in advance though, so if you’re travelling during the peak periods make sure you book as early as possible to avoid missing out. Additionally, all campgrounds around Kangaroo Island are also pet-friendly. This includes the campgrounds at American River, Brown Beach, Duck Lagoon, Emu Bay, Vivonne Bay and Western River. You can’t book these sites in advance, and are assigned on a first come, first choice basis. 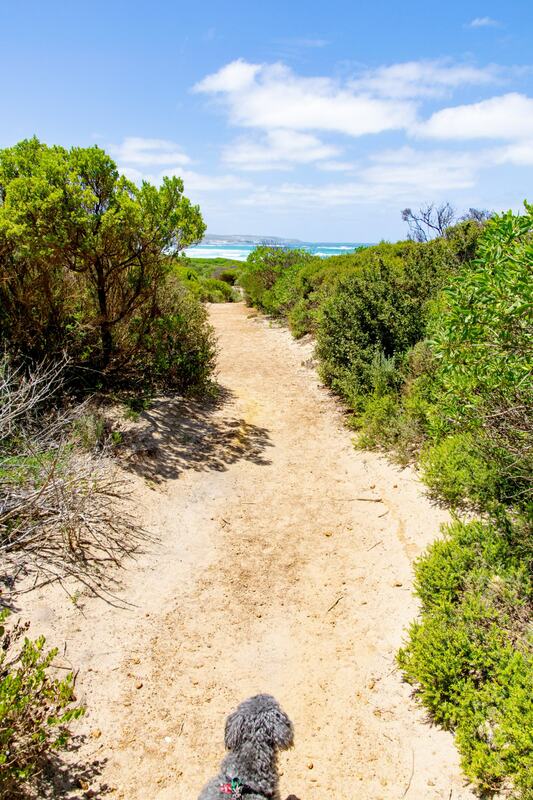 Find out more information about Kangaroo Island campgrounds here. 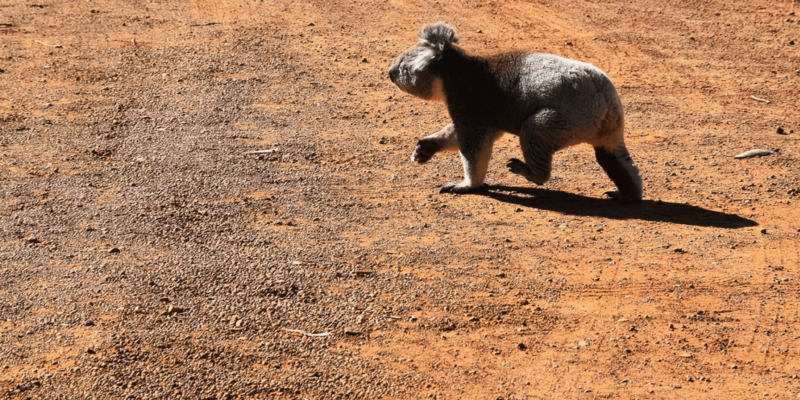 While pets are welcome around most parts of Kangaroo Island, there are a few places you can not take them, including Flinders Chase National Park, Seal Bay and Kelly Hill Caves, as well as the various wildlife sanctuaries around the island. If you would still like to explore some of the National Park and pet-free attractions during your trip, you can book them into one of the local kennels for the day so that you don’t have to miss anything. Apart from a weekend away here and there, this was the first time we had taken a real family holiday and been able to take Sophie along. It was so much fun to have her there, and she absolutely loved exploring the island and was constantly digging holes in the sand and chasing waves in the ocean. It’s so much fun travelling with your pets, they really do just bring so much joy to every adventure.